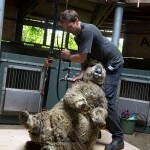 As summer approaches, it was time for our flock to get their summer trim! 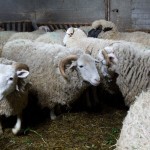 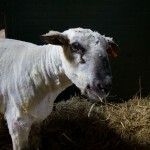 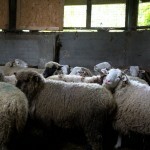 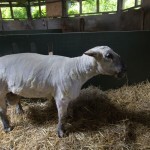 Heavy fleeces can cause health problems in warm weather as well as hide flystrike. 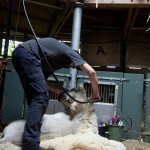 Shearer Derek Knowles came to shear the flock. 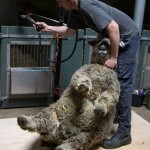 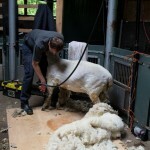 He set up his electric shearing station in the Princes Trust building and the day was filled with the buzz of the clippers as the wool came rolling off. The fleeces of our sheep breeds weight between 2-4.5kg, so the sheep will definitely be feeling lighter and brighter after having a trim. 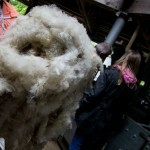 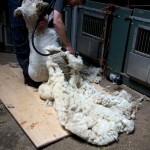 Their fleeces will go on to be spun into yarn and turned into all sorts of garments. 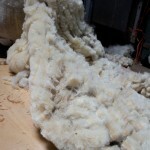 Wool fibres are characterised by two metrics, their Bradford count (which is a measure of how fine the wool is) and their stable length (the length of the individual fibres). 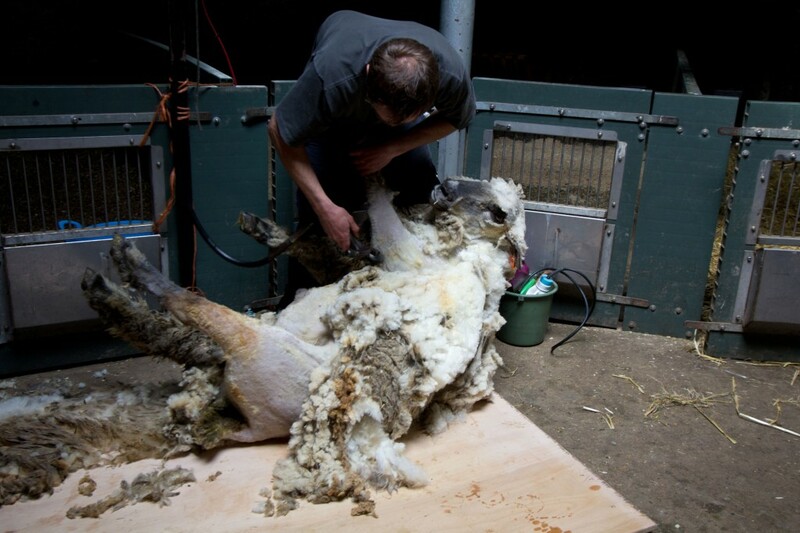 The finest wool of our flock is that of the Oxford Down with a Bradford count of 54.56. 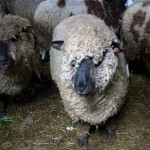 While the Whitefaced Woodlands have the longest staple length at about 15cm. 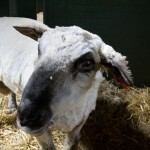 Oxfords also have the heaviest fleeces, measuring up to 4.5kg for our rams.